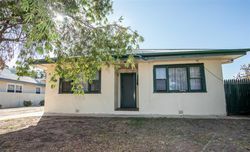 You will be pleasantly surprised upon entering this neat and tidy family home with a stones throw to the beautiful majestic Murray River. 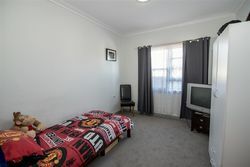 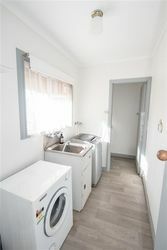 Comprising of 4 bedrooms, the 3rd being slightly smaller, freshly painted throughout, with new floor coverings. 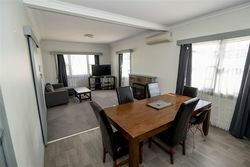 The lounge dining area are of good size, you will be comfortable all year round with the Conara heater along with the reverse cycle split system. 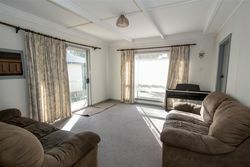 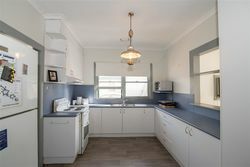 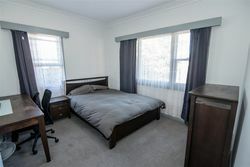 The kitchen is of a reasonable size with electric cooking appliances, and plenty of cupboards there is a second living with a reverse cycle unit and sliding door leading to the large backyard. 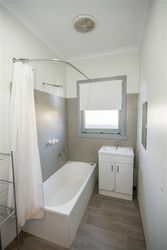 The bathroom comprises of shower over bath and vanity, separate toilet of laundry. 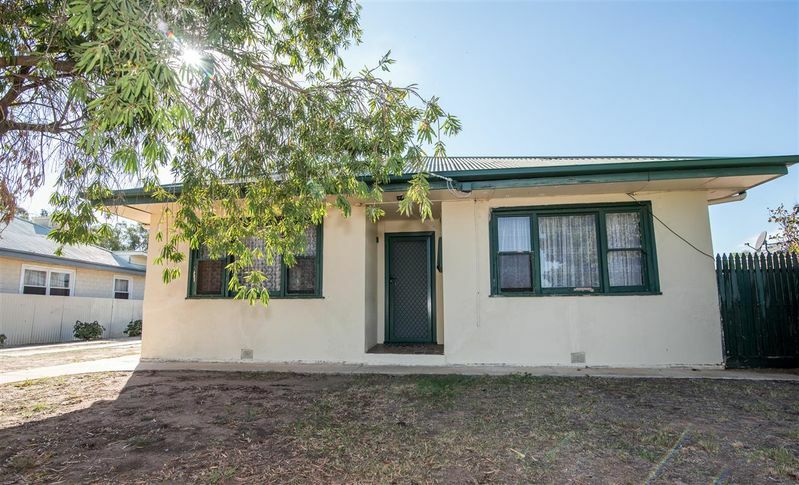 The large backyard has a garage and sundry shedding, well fenced for pets, all this is set on a 836sqm block with loads of potential.